Research shows that by approximately 2025, electric vehicles will be cheaper to buy than conventional fossil-fuel powered vehicles, with the internal combustion engine now on the decline and electric cars gaining popularity. 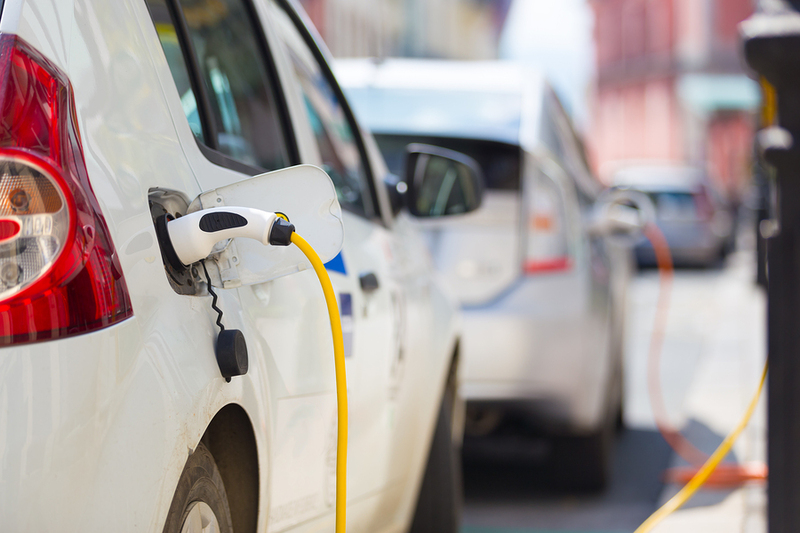 Electric vehicles currently have a market share of 4.3 percent – still low in comparison to fossil fuel cars, but gaining momentum. Sales of electric vehicles rose by 31 percent in March 2017. 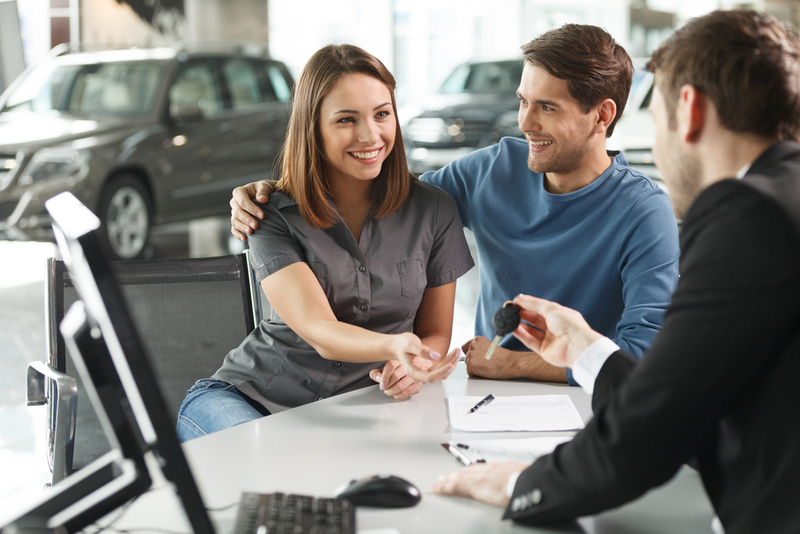 Currently, the upfront cost of an electric vehicle is higher than a conventional vehicle, but they boast cheaper fuel and running costs in comparison which helps to negate some of the upfront cost. 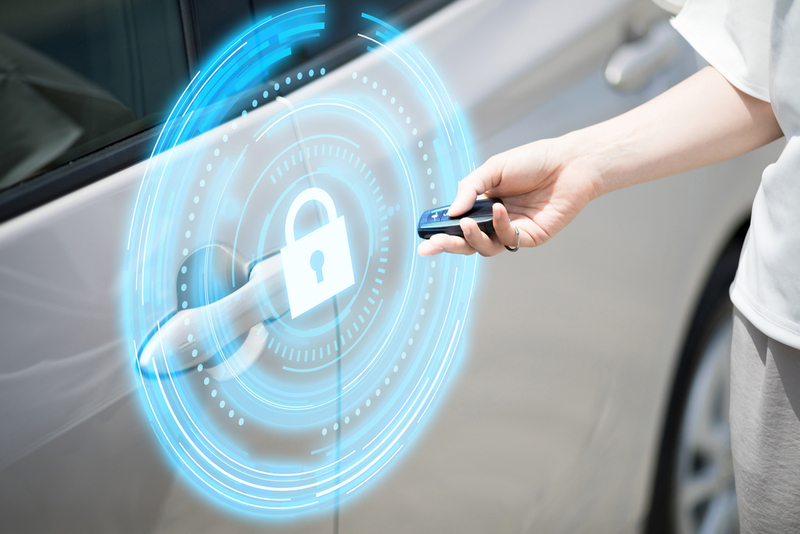 But, Bloomberg New Energy Finance have conducted research that by 2025 electronic vehicles could be cheaper than conventional cars in Europe and the US, giving drivers immediate and long-term savings. The reason for the price drop is the falling cost of batteries – currently, approximately half of the cost of an electric vehicle is accounted for by the battery. It is predicted that the price of batteries will fall by over 75 percent between now and 2030 – a saving that when passed on to the consumer makes electric vehicles more financially viable for the average consumer. Renault predict that by the early 2020’s the total ownership costs of electric cars will equal fossil fuel cars – which, when added to the concerns around the environmental impacts of conventional cars makes electric cars an obvious choice and has the potential to kickstart a mass market. Following price parity in the early 2020’s, electric car ownership will become even more compelling – as battery prices reduce further and electric vehicle technology develops, popularity will increase further, leading to even more technology breakthroughs and price reductions. Add to that more regulations on conventional cars (thanks to their level of dangerous carbon emissions) which is likely to see the price increase for fossil fuelled vehicles and the choice is clear. Electric vehicles gaining popularity is seen as a huge step towards reducing carbon emissions and dealing with urban air-pollution, which can lead to premature death. 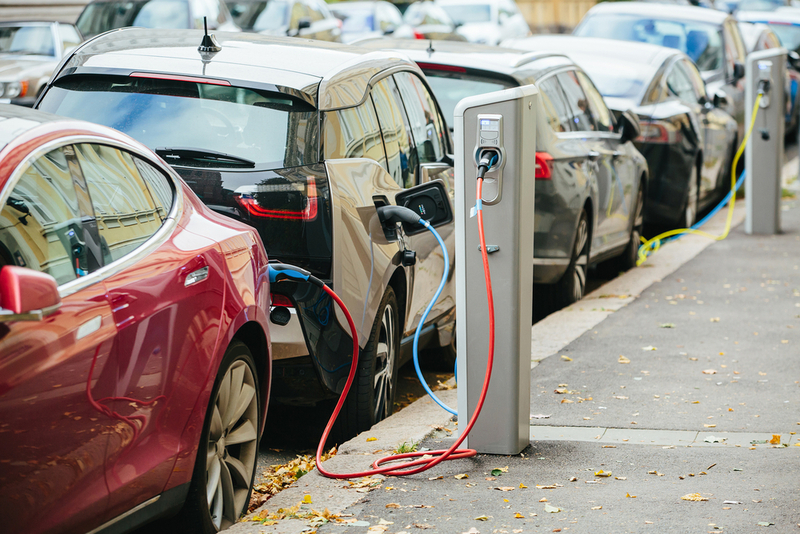 Many countries offer subsidies when purchasing electric vehicles – the UK government currently offers a £4,500 subsidy for an electric car and £2,500 for a hybrid to help to negate the higher cost of buying an electric vehicle. India has a plan to have only electric vehicles on its roads by 2030 and the UK government’s advisers, the Committee on Climate Change, say 60% of new car sales in the UK should be electric by 2030 in order to meet the carbon cuts needed, at the least cost, sticking to the commitments made at the UN summit in Paris. 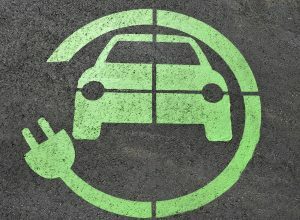 The biggest concerns about electric vehicles tend to be the cost and the limitation of models available, but UK motorists seem to be warming to the idea of EVs, despite their higher cost at present, as shown by the increase in sales – and the future reduction in price must surely herald more choice for the consumer.